DID NOT FLOOD!! MUST SEE!! 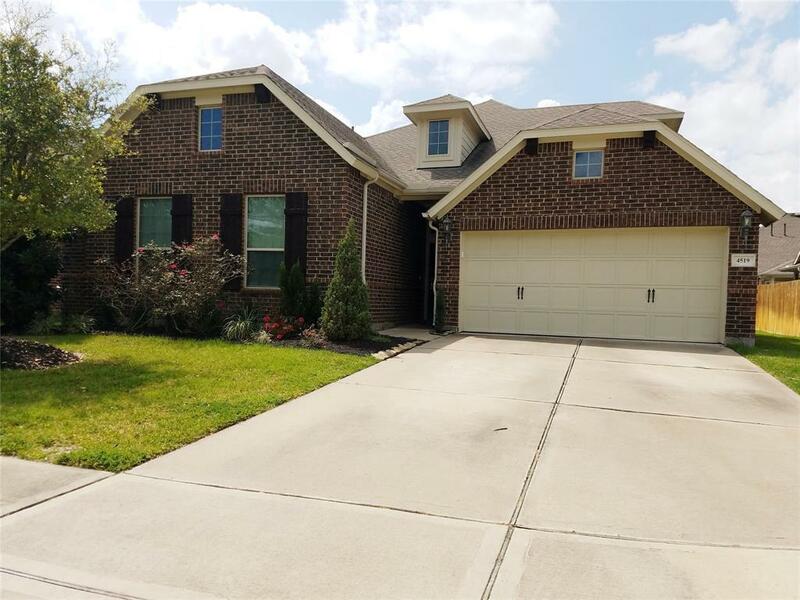 This ELEGANT 1.5 story, 3/2.5/2 David Weekley brick home offers a great split floor plan with all bedrooms down plus spacious game room and bath upstairs. 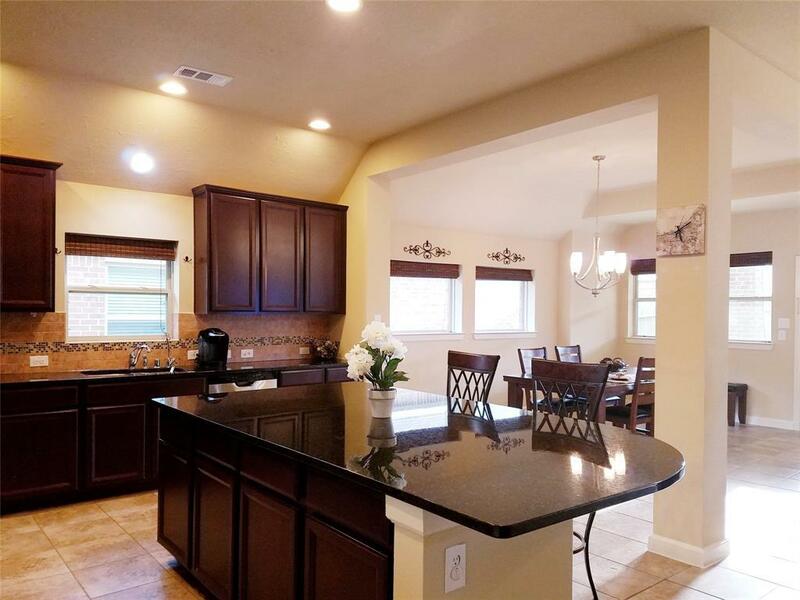 The kitchen is a cooks dream with granite counters, large island, stainless appliances and beautiful cabinetry, all opening to an eat-in dining room. In addition to 3 bedrooms, the home offers a study with glass paneled French doors for a home office option. 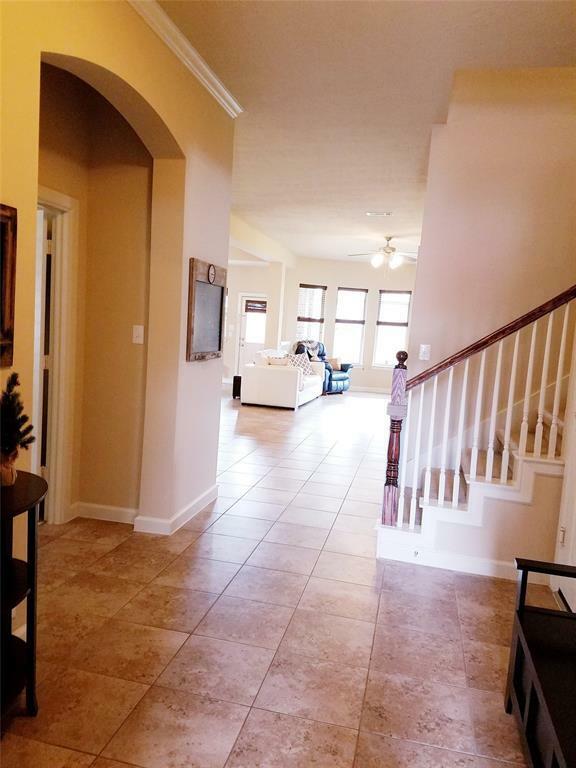 Tile flooring throughout first floor with carpeting in bedrooms/office and upstairs in game room. Large master bath features garden tub, shower and double vanities. This open floor plan is ideal for entertaining with a large covered patio extending living and entertaining space to the outdoors. 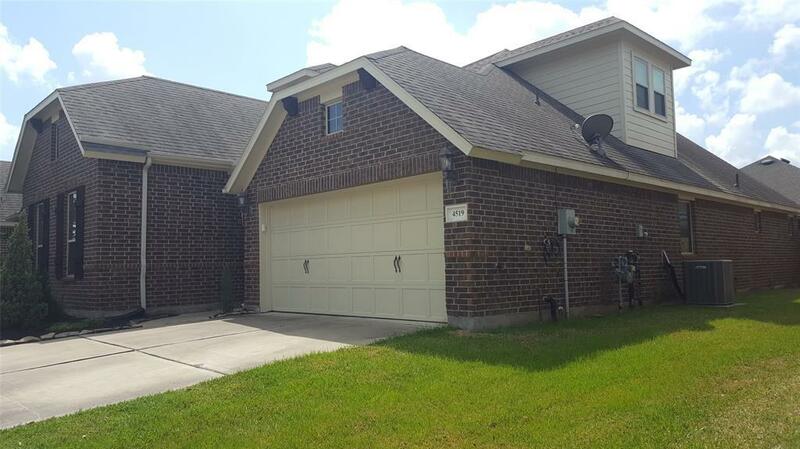 Convenient access to shopping, I-10, & Energy Corridor. SCHEDULE YOUR SHOWING TODAY!